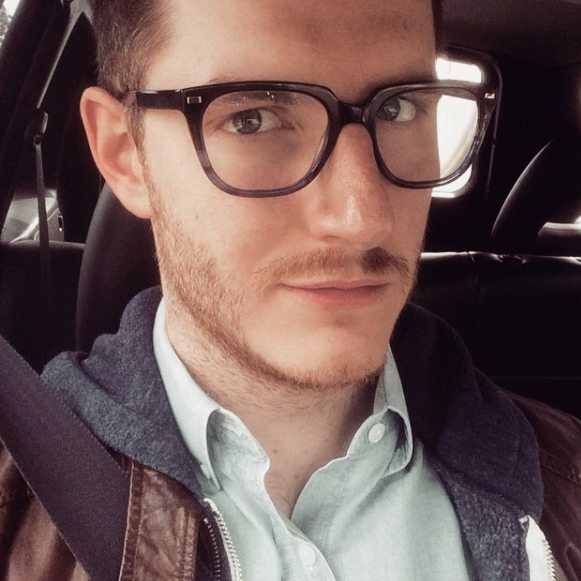 Garrett Greer began his career in television as an assistant at the Kaplan Stahler Agency, a boutique television literary agency in Beverly Hills. In the following years he worked as a production fellow at ABC Studios, assisting then-President of Entertainment Kevin Reilly at Fox Broadcasting Company, and later as assistant to the President of Ryan Murphy Television. After holding that position during the launch and first two seasons of Glee, he was promoted to Manager of Development. From there he went to MTV, where he worked under EVP and Head of Scripted Mina Lefevre, before transitioning to Rain Management Group and is currently an Independent Manager. He represents a variety of TV writers and directors, who have sold to and worked on shows for ABC, NBC, FOX, CBS, The CW, EPIX, TNT, Freeform, Starz, USA, and Netflix. His clients have recently written for Bull, Shadowhunters and sold a pilot to USA. Garrett is a graduate of New York University’s Tisch School of the Arts.